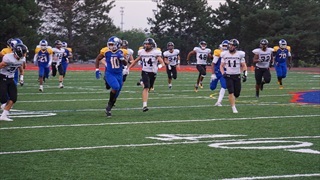 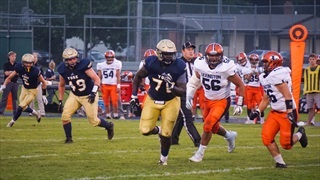 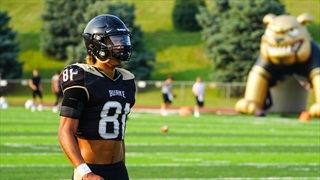 Recruiting analyst Greg Smith was in Omaha for the showdown between two Class A powers and has a few thoughts from the matchup. 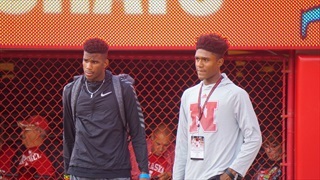 Nebraska's matchup with Troy may not feature any official visitors, but that doesn't mean there won't be very important players on the sidelines this Saturday. 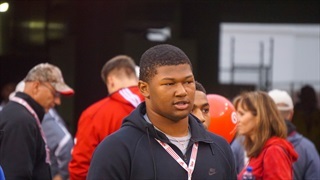 Recruiting analyst Greg Smith caught up with a number of Nebraska's visitors for last weekend's junior day to offer a look ahead at the Huskers' immediate future on the recruiting trail. 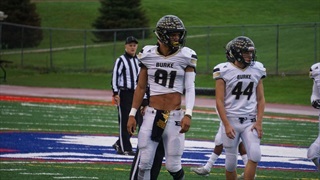 Recruiting analyst Greg Smith catches up with some of the local prospects on the Huskers' radar to find out their goals for the year ahead, what they're looking for in a school and more. 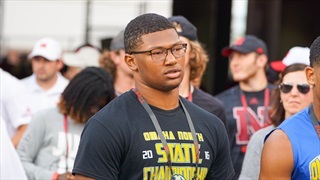 There was a lot of talent on the field in Omaha on Friday, including a few Husker targets on both sides. 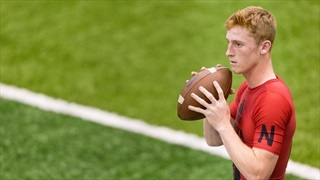 Recruiting analyst Greg Smith offers his impressions from the top-five tussle.